The gaming season is nearly upon us, with the launch of Mafia III in early October set to kick off a good final quarter of releases. In preparation for the launch of Mafia III, 2K Games and developer Hangar 13 have revealed what sort of PC system specifications are required to run the title. The good news is that Mafia III won't require a particularly powerful gaming PC to run. The recommended requirements list just an AMD Radeon R9 290X or Nvidia GeForce GTX 1060 graphics card, although 2K didn't state what sort of quality settings were tested to produce these recommendations. If we had to guess, we'd say that you'll need something a bit more powerful for 4K gaming, but the GTX 1060 should suffice at 1080p. Mafia III is a third-person open-world title set in a fictional recreation of New Orleans called "New Bordeaux", with a plot that revolves around Italian mobs, their various crimes, and revenge. 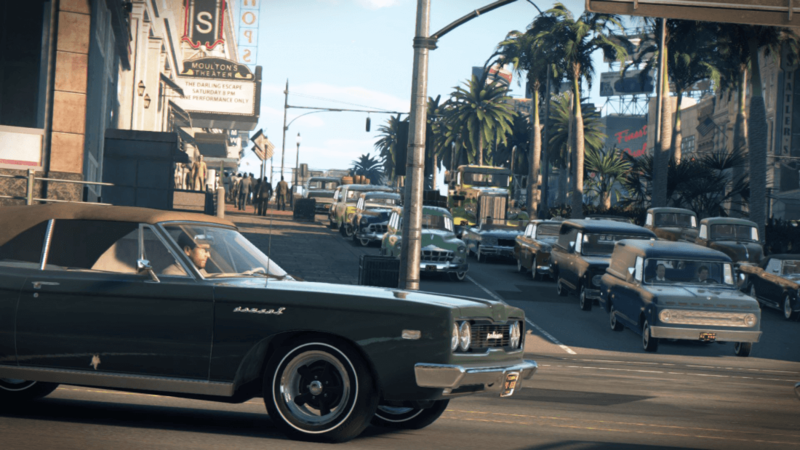 The game is set in 1968, and snippets of gameplay have depicted an interesting and detailed recreation of life back in the 60s, including vintage cars and buildings. 2K Games is set to release Mafia III on October 7 for PC, Xbox One and PlayStation 4. It's the first title in the Mafia series since 2010's Mafia II, and the first game by development studio Hangar 13.